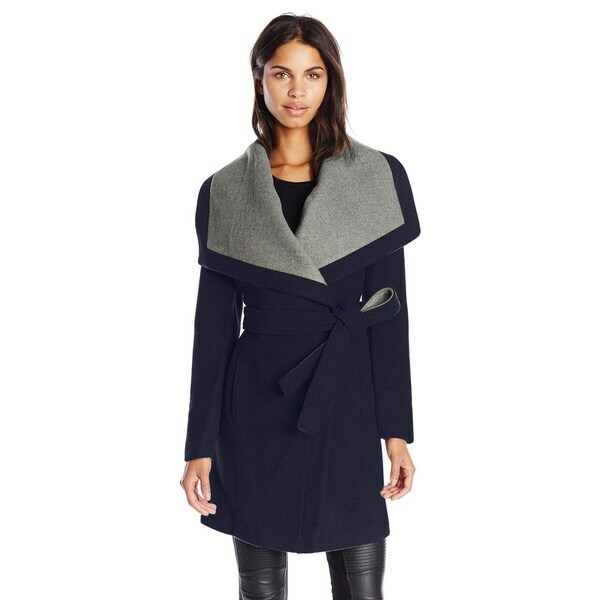 Stay warm and fashionable with this BCBGeneration wool blend wrap coat. The belted design keeps the coat snug to eliminate chill, and the coat is fully lined to hang smoothly. Fits perfectly. The quality is great, fabric is soft and warm. Love the style. I get tons of compliments when I wear it. It looks even better than on the picture. This is a classic winter coat. The L fit is a little full but I needed it for the breast area.